I hope that you find the next few paragraphs helpful in trying to understand exactly what to look for when shopping for and purchasing a diamond. When I first started learning about diamonds only a few years ago, I, too, was overwhelmed and confused about what to look for in a diamond. My goal with this page is to provide you with some hints that will help to break down and simplify your diamond shopping experience. Again, I hope this helps to make your purchase a little easier, and if you have any questions please feel free to call and talk to any of our diamond experts. Color: Color for diamonds starts at D color, which is the highest (most colorless) and goes all the way down to Z color, which is the lowest possible color before a diamond becomes a fancy yellow. The lower you get in color the more a yellow color becomes apparent in the diamond. 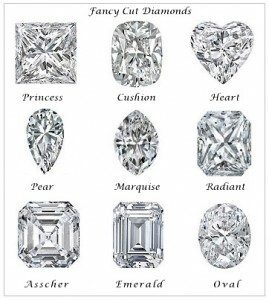 This does not mean we all need to go out and buy a D color diamond. Any diamond above J in color is considered near colorless to colorless. When I sit down with a customer and start to discuss color, the first thing I ask is what color metal we are going to be setting the diamond into? If the customer say a white metal, I try to keep them I color or above, however if they tell me they want to set the diamond in a yellow metal I would suggest as low of a color as J. The reason being is that the yellow from the metal will actually refract through the stone, dropping the color of the stone a grade or two. When a customer tells me they want to set their diamond in a white metal I usually recommend a stone in the G to I color range. You may wonder, why not go any higher in color??…. To be honest, you are not going to see a difference between an F or a G, a G or an H, or an H and an I color diamond. All the diamonds in this range appear near colorless, and keeping the color in the G to I range will help the customer save some money by not buying a D, E or F color stone. This does not mean that I do not recommend or sell stones in the higher color range, because I do. However, if you are trying to get the most bang for your buck, stick with these tips and put the extra cash you saved towards a higher carat weight, different mounting style, or a nice dinner for the night you present the ring. Clarity: Clarity begins at Flawless and works its way down to I3 (Included 3). All clarity grades are graded under a microscope at 10x. Clarity is the amount of features or inclusions you can see in a diamond. Obviously, if a diamond is Flawless, you won’t see any inclusions under a microscope. The further down you go on the clarity scale, the more apparent the inclusions become under a microscope or to your eye. This does not mean that everyone should purchase a Flawless diamond; in fact I don’t recommend buying a diamond close to the flawless grade. Diamonds in the clarity range of VS1 (Very Slightly Included 1), VS2 (Very Slightly Included 2), or SI1 (Slightly Included 1) is where I recommend my customers to stay. Diamonds in this range do not show any features or inclusions face up to the naked eye; only under a microscope at 10x will you see any clarity characteristics. 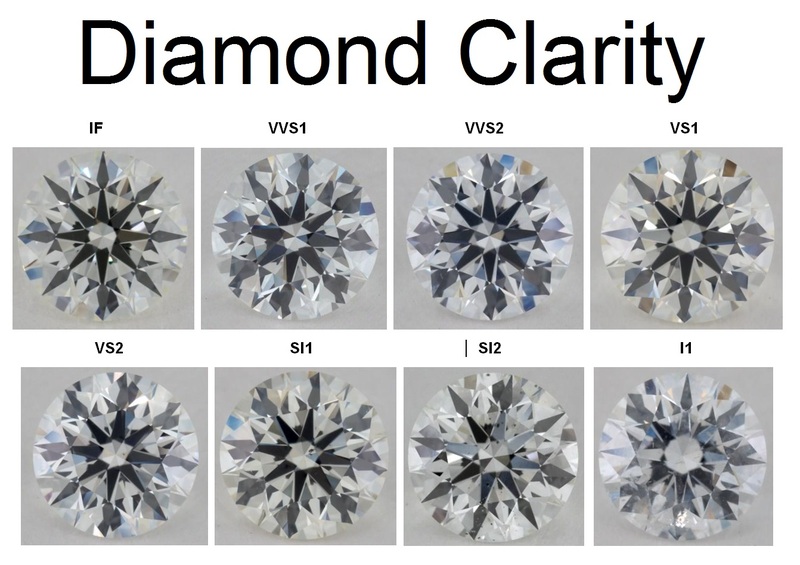 This means that you could have a diamond graded VS2 next to a diamond graded VVS1 (three steps up in clarity) and you would not be able to tell the difference between the two stones to your naked eye. Only under a microscope and in your wallet would you notice the difference. Carat Weight: Carat weight is one of the easier parts of a diamond to understand. The simplest way to explain carat weight is by comparing carats to pennies in a dollar. One dollar contains one hundred pennies, while one Carat (Ct.) contains one hundred points (pts.). If I was discussing a seventy-five point diamond (.75 cts.) with a customer, that stone would not be a full carat. In fact, it would be twenty five points under a carat, or three quarters of a carat. Another example would be a stone weighing one hundred and fourteen points or (1.14cts.). This stone is over the carat mark by fourteen points, making it larger than one carat. Like I said the concept is pretty simple. Cut: The cut of a stone is very important when searching out the perfect diamond. 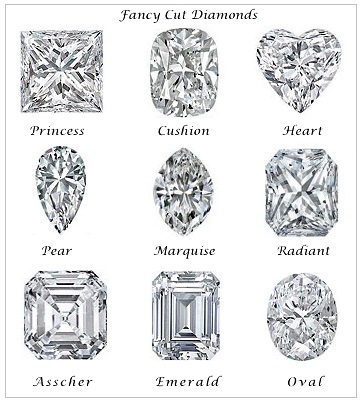 The shape of the stone you are interested in, (Round Brilliant, Princess, Emerald, Radiant, etc) will effect which cut is best for each diamond. Round Brilliant diamonds are affected most by the cut. There is a belief in the diamond industry that the round brilliant can be the “Ideal Cut,” to provide the most brilliance and scintillation back to the viewer’s eye. Both EGL and GIA grade the cut of their round brilliant diamonds. Explaining the cut of each stone would take a few pages of written text, so your best bet is to call up or stop in so that we can help explain which cut is best for the specific shape diamond you are interested in. 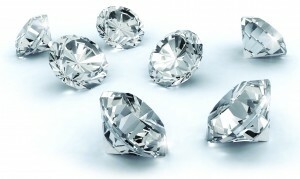 Certifications: A certification is important when purchasing a diamond over a certain size. Most diamonds are certified from a half-carat up. A certification is a document from an independent company not affiliated with the jewelry store you are purchasing the diamond from. This document contains the date the stone was certified, its carat weight, shape, measurements, clarity and color grades, as well as a plot of the diamond. (A plot is basically a map of the stone under 10x magnification showing where the inclusions are in that specific stone). The two major certification companies in the world are GIA (Gemological Institute of America) and EGL (European Gemological Laboratory). These certification companies are basically one in the same- both provide similar looking certifications, and both grade their diamonds using the same scales. Some jewelers will claim one company is better than the other, because that jeweler only deals with the one company or the other. We deal with both. There are obviously other certification companies out there, and some are reputable, but many are not, and these other certifications should be discussed with your jeweler. Either way, a certification is an important part of the diamond buying process. Branding: Lately branding is showing up more and more with jewelry and diamonds. The problem is that it is not necessarily a good thing for the consumer. Branding is when a company puts their name or logo on a diamond, and sells it with a “Brand name.” All of these companies have their own little gimmicks, whether it is Hearts on something, Arrows and Hearts, or any other of the many names out there. 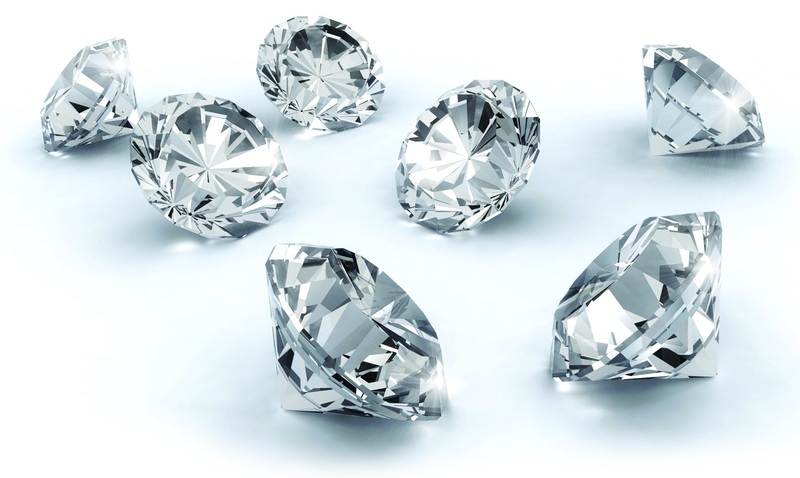 These diamonds are the same stones you would find accompanied with an EGL or GIA certification, however the branding company puts a monetary premium on their stones that trickles down to the consumer. The easiest way to understand branding is this: Every diamond is mined out of the earth, cut and polished to be beautiful, certified by GIA, EGL or whomever, and then sold to the customer. 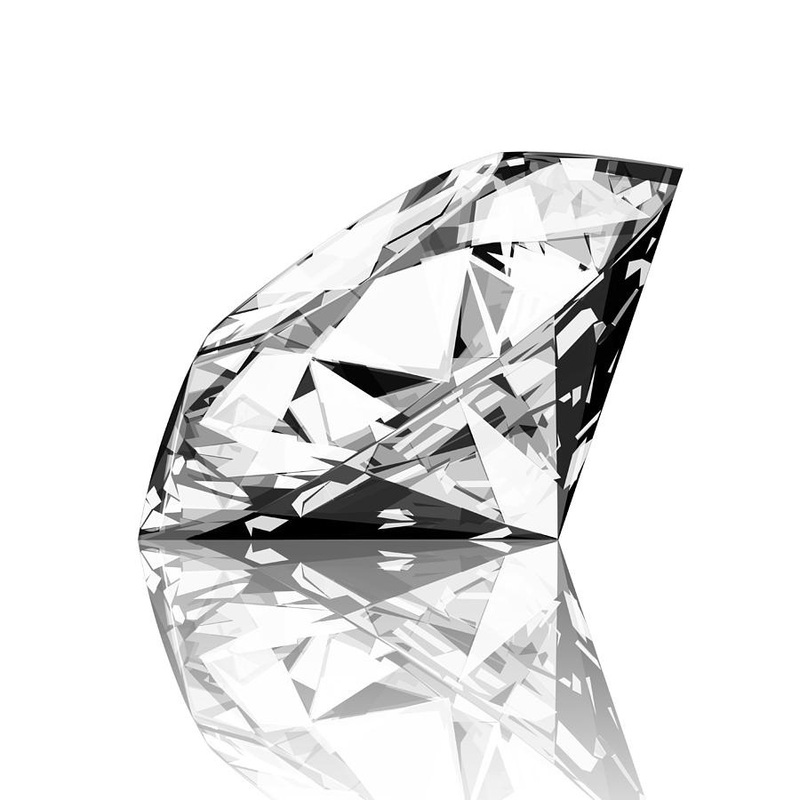 A branded diamond is no different from any regularly certified diamond. Branding a diamond adds an extra step to the process. 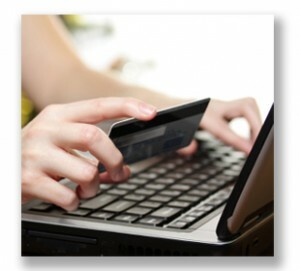 By adding a middleman, you the consumer end up paying an extra ten percent or more for the ambiance of a branded name. When a diamond is mined out of the earth, it does not say, “I want to be a Hearts on Fire diamond!” With the help of a reputable jeweler, you can be assured that you are looking at the best cut (brilliance) for your dollar. A brand alone will assure you of nothing but the fact that you are paying more for the NAME. Internet: More and more, I hear people are buying their diamonds over the Internet. My personal feeling is that you the consumer should actually see the stone before making the purchase. We can all compare clarity, color, measurements, and the like online, but to actually view the stone in person is the smartest thing to do. Most of these companies don’t actually own the diamonds on their site, but are using some diamond cutters inventory as their own. Numbers and statistics only show one side of the stone. I have seen stones that look amazing on paper but show little brilliance when viewed in person. If you feel comfortable making a purchase sight unseen, then go for it. However, if you would prefer to see a diamond in person, any of our stones on our website can be viewed in house as long as you give us a call before hand and allow us the proper time to set up a viewing. If you can’t find what you are looking for on our site, E-mail or call us with your specifications, and we will have it here as soon as possible for your viewing pleasure, at a better price of course. We have access to thousands of stones worldwide, and our prices are second to none. I hope that some, if not all, of the information and tips I have provided will be helpful in your quest to find the perfect diamond for that special someone. If you still have more questions, don’t be afraid to give us a call, and we will try to guide you in the right direction.